Here at Get Lit(erary), we’re big fans of leaning in to silly holidays. ’Cause really, were you planning to do anything *but* sit around and ready creepy books on Friday the 13th? I present to you: a book told backward. 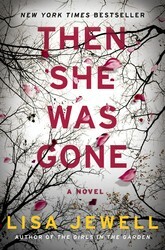 Nicolette Farrell left her rural hometown of Cooley Ridge after her best friend, Corinne, disappeared without a trace. Ten years have passed, and now Nic’s back to take care of her ailing dad and tie up loose ends. 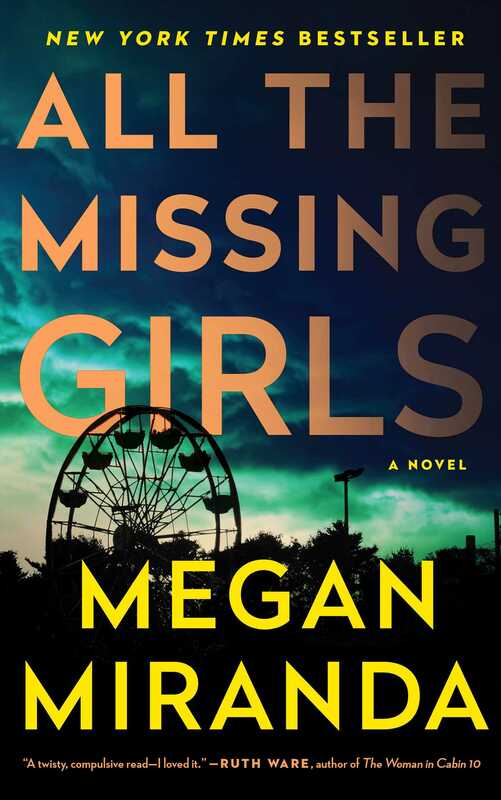 But when Nicolette’s young neighbor Annaleise goes missing, she’s forced to reevaluate the family and friends that never left Cooley Ridge, and wonder what *really* happened to Corinne all those years ago. And to just add another twisty element, author Megan Miranda decided to tell the story in reverse. 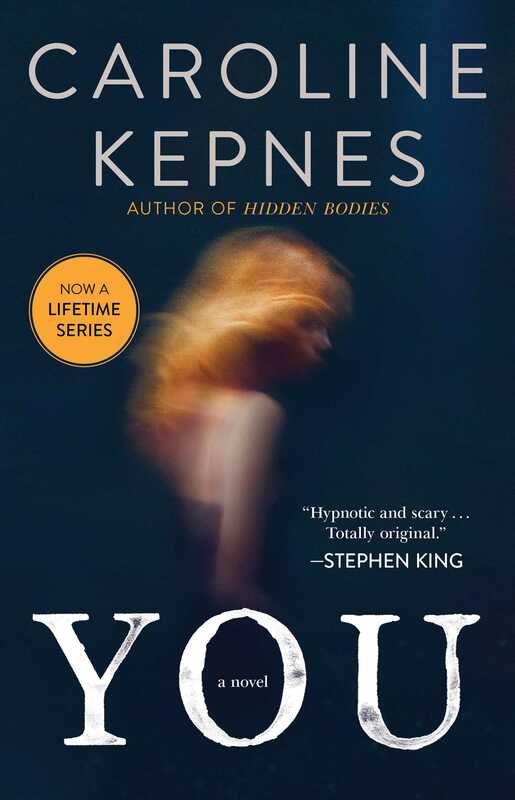 Taking place from Day 15 (when Annaleise disappears) to Day 1 (when Nicolette arrives back in town)—this book will mess with your head from start to finish. 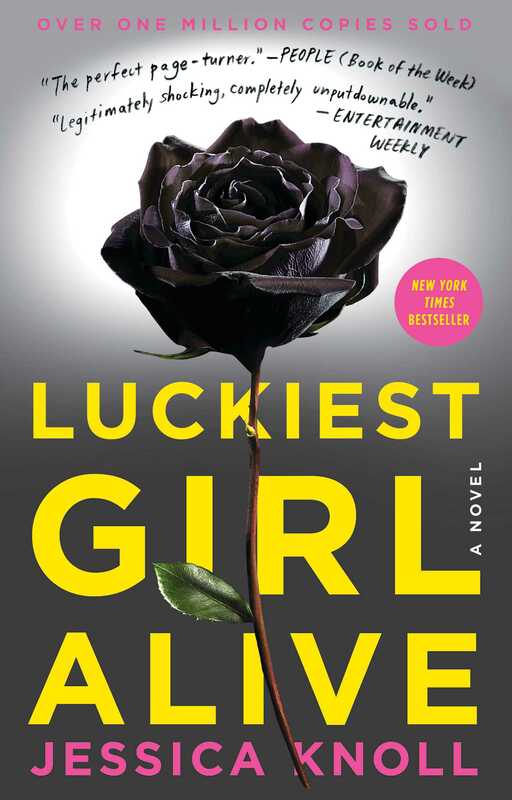 Ten years have gone by since Laurel’s teenage daughter disappeared, and she’s finally putting her life back together. When she meets the charming Floyd in a café one day, she quickly begins a relationship with him, and soon meets his daughters—including young Poppy, who reminds Laurel of her own missing daughter, Ellie. And suddenly it all comes rushing back—Where did Ellie go? 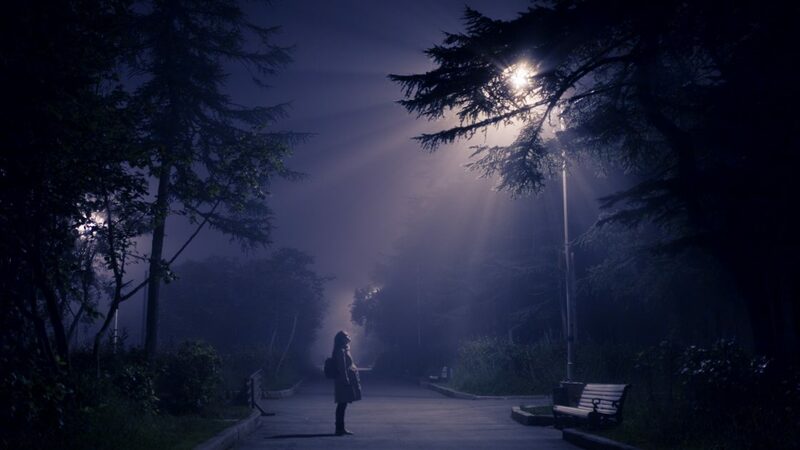 Did she really run away from home, as the police have long suspected, or was there a more sinister reason for her disappearance? Who is Floyd, really? And why does his daughter remind Laurel so viscerally of her own missing girl? Alert: this is a trippy read. Eliza Fontaine, a debut novelist, swears she was pushed into a pool, but everyone assumes it was another failed suicide attempt. Eliza is desperate to find out what happened to her and decides to investigate. Along with her rescuer/only witness, she attempts to find her attacker. 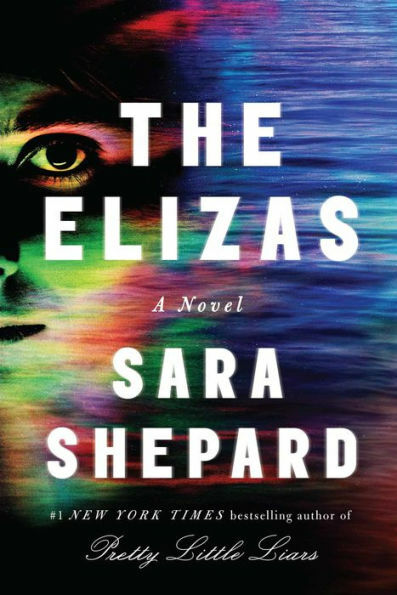 But as events unfold, Eliza finds that her novel—which is finally about to hit shelves—is creepily similar to what’s happening around her. But the book isn’t real, is it? From the author of the Pretty Little Liars series. You know the story. Girl attends prestigious school. Girl goes through shocking, public humiliation because #teenagegirls. Girl becomes obsessed with public image and grows up wanting to reinvent herself. Flash-forward, and main gal Ani has a glamorous job, expensive wardrobe, handsome blue-blood fiancé, and long-buried secret. So, what happens when it resurfaces and threatens to destroy her whole, carefully manicured life? No good! Did you listen to Serial? Did you read Ruth Ware’s In A Dark, Dark Wood? 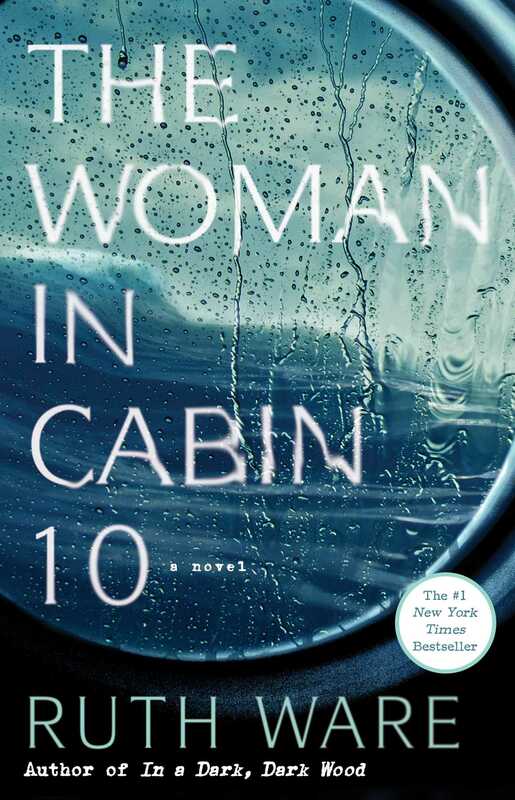 (See above for another terrifying Ruth Ware recommendation!) 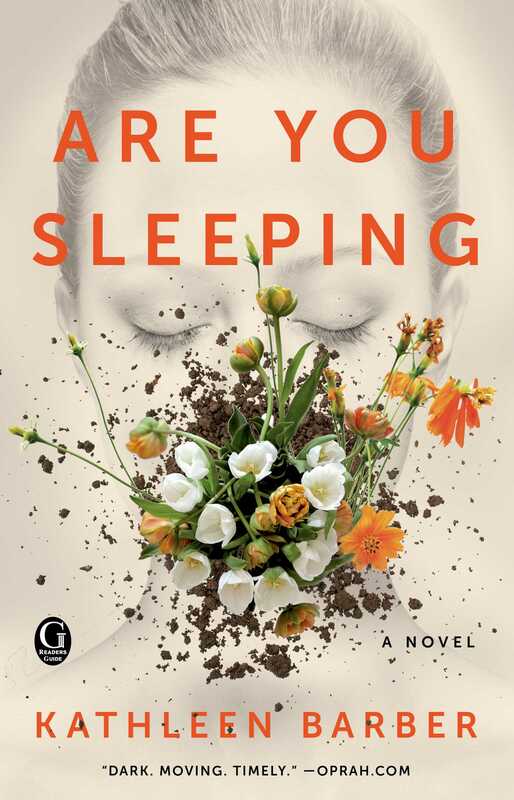 Then pick up Kathleen Barber’s Are You Sleeping, soon to be an Apple series featuring Octavia Spencer and Lizzy Caplan! Imagine you lost your whole family—your dad was murdered, your mom ran away to a cult, and your twin sister and best friend betrayed you. What would you do? Get past it and build a new life. Which is exactly what Josie Buhrman is trying to do. It’s been a decade, and now she’s in New York living with her partner, Caleb. Everything is swell—except maybe she’s lied to him about her whole past? Now imagine some go-getter investigative reporter starts a mega-hit podcast (sound familiar? ), trying to uncover what happened to your father all those years ago. And all of a sudden—the wounds are opening up, the secrets are coming out, and the lies are unfurling. What do you do?